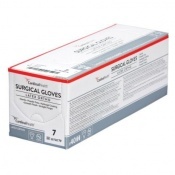 At Safety Gloves, we provide a wide range of Veterinary Gloves for surgical, general and examination vet use. 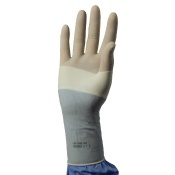 Keeping your hands covered when working in veterinary clinics for surgery or during examinations is important for hygiene and safety. 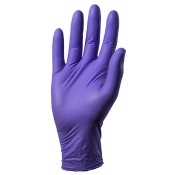 Browse our Veterinary Gloves perfect for Veterinary professionals below. 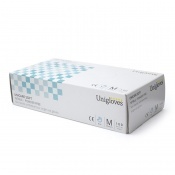 If you would like any more information about Veterinary Gloves, please feel free to contact our customer care team on 020 7501 1104 or via our Contact Us page. 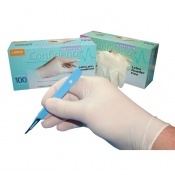 Our range of meticulously selected Veterinary Gloves for surgical and examination use offer protection while working with animals. 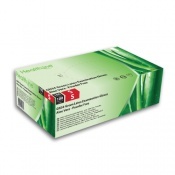 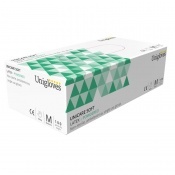 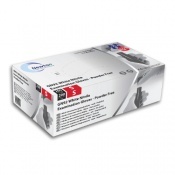 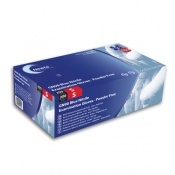 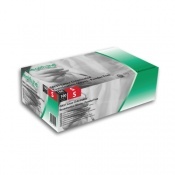 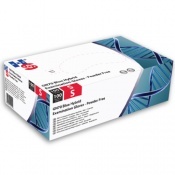 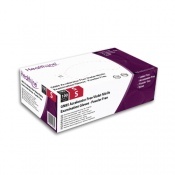 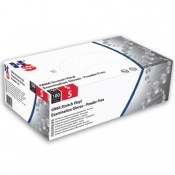 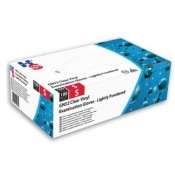 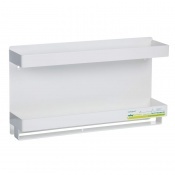 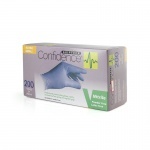 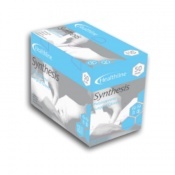 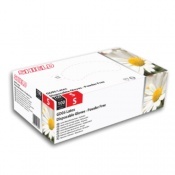 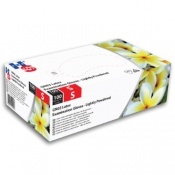 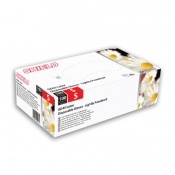 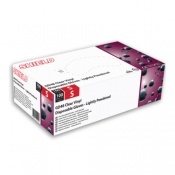 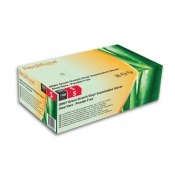 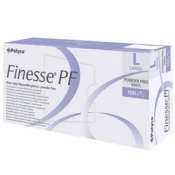 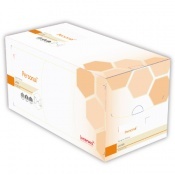 With a selection of medical grade gloves and disposable gloves, you will be sure to find a style to suit your needs. 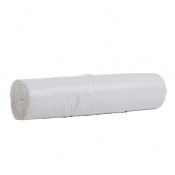 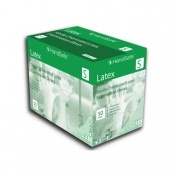 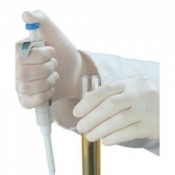 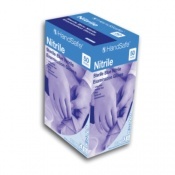 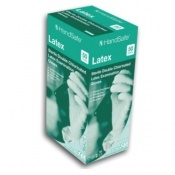 We have a range of vinyl, latex and nitrile gloves which all offer different features and benefits. 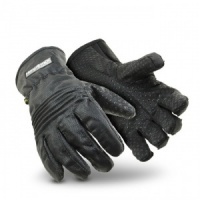 Choose from our range of Safety Gloves with peace of mind on safety, performance and comfort. 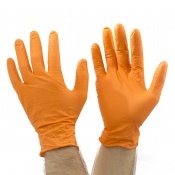 Working as a vet requires the knowledge of which Personal Protective Equipment should be utilised for each scenario. 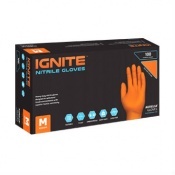 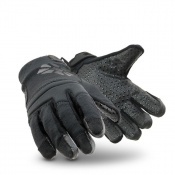 Safety Gloves protect from a range of chemical, biological, physical and ergonomic risks. 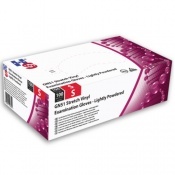 Veterinary Gloves are a standard requirement for many examinations to mitigate the risk of exposure. 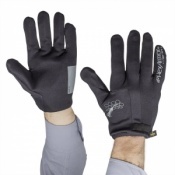 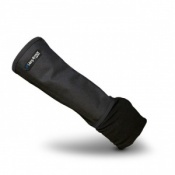 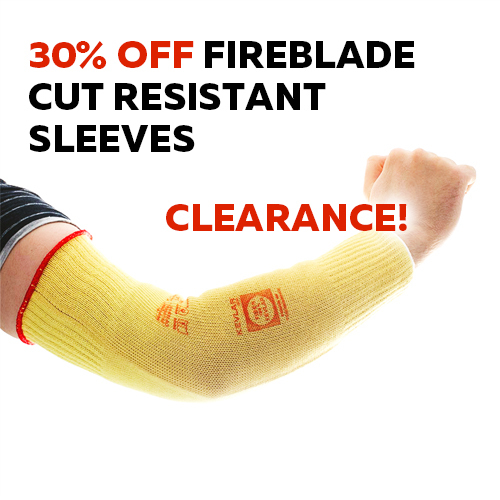 Our Safety Gloves offer effective protection against a wide range of hazards. 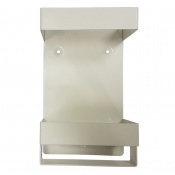 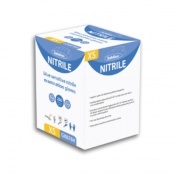 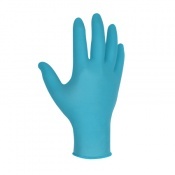 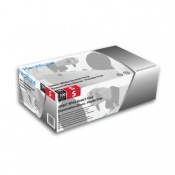 We have a range of vinyl, nitrile and latex Veterinary Gloves which you can browse through above. 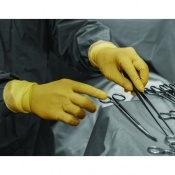 With all veterinary jobs, adherence to safety standards for the health of every person and animal involved is of top priority. 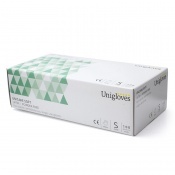 Our range of Veterinary Gloves is designed to keep you protected from any potential risks while helping to provide the right environment for animal examination, animal handling or surgery. 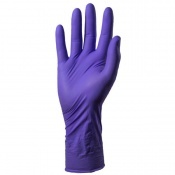 To help people to find the gloves that are best for them, Safety Gloves offers a wide selection of sizes to ensure the perfect fit. 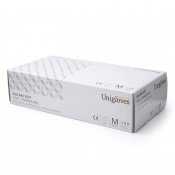 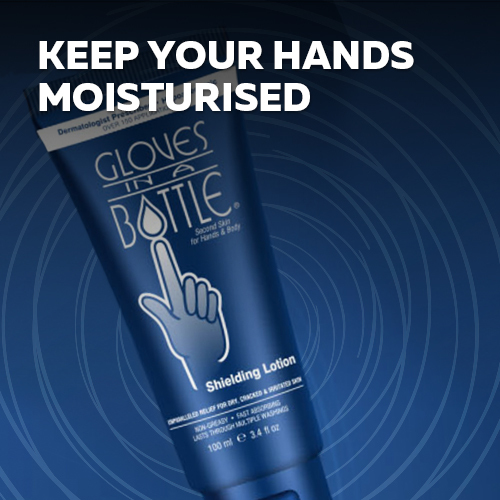 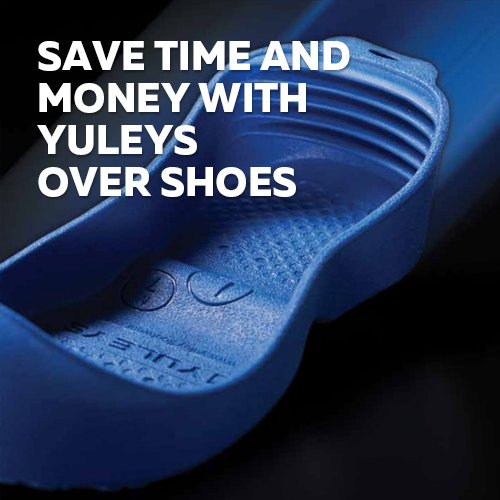 You cannot underestimate the importance of a well fitting glove- ill fitting gloves can cause irritation, discomfort and loss of dexterity while potentially reducing the amount of protection that is offered to your hands.